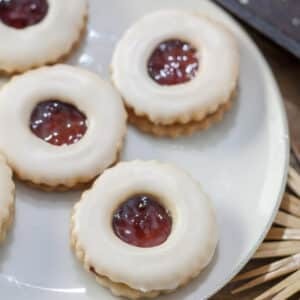 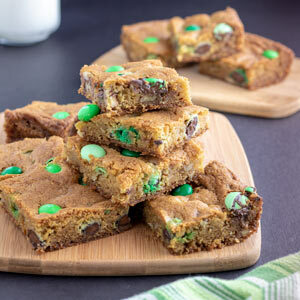 My selection of Cookies will treat your eyes and your taste buds! 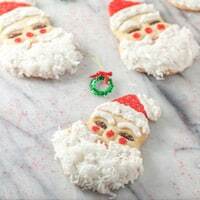 These Santa Cookies are requested by all of my local kids! 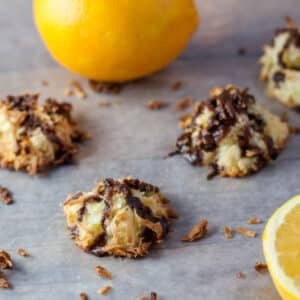 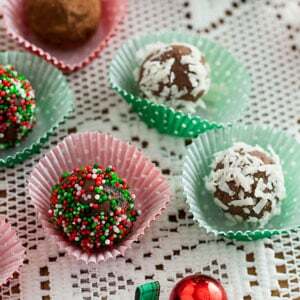 These Ambrosia Macaroons are lactose and gluten free, for those who are intolerant! 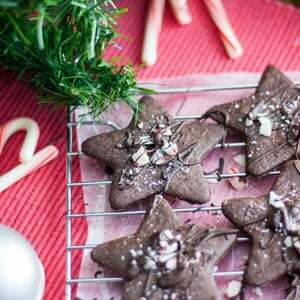 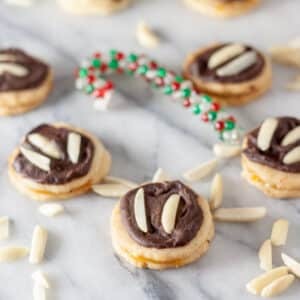 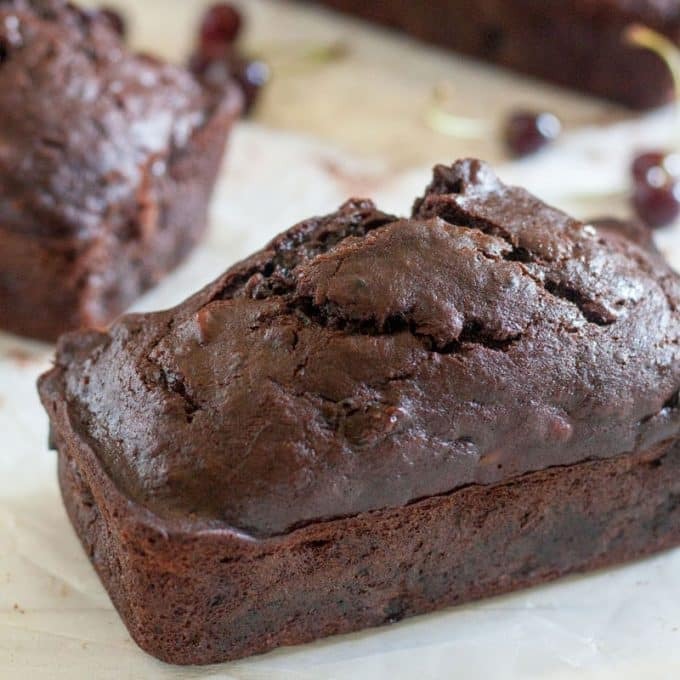 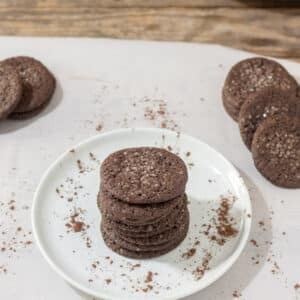 For an easy slice and bake, these Dutch Chocolate Cookies are a not too sweet, chocolatey delight! 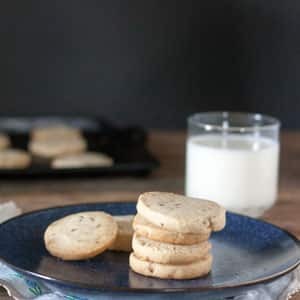 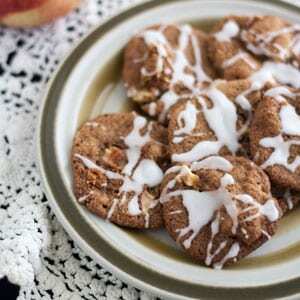 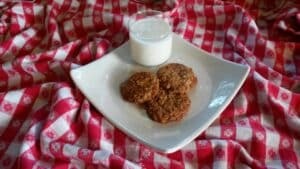 Apple Cookies – Easy Drop Cookie for the Fall!